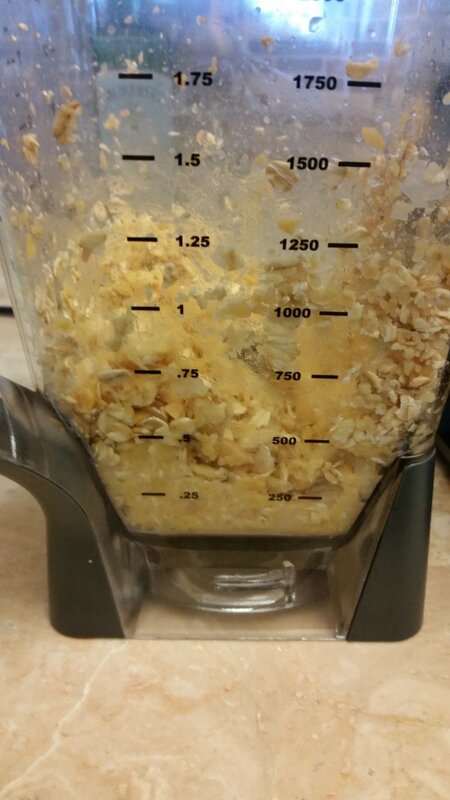 In blender or food processor, combine the drained chickpeas, garlic cloves, and rolled oats. Pulse for about 5-10 seconds, until finely chopped. Transfer to a large bowl add herbs, salt, nutritional yeast, lemon juice and shredded zucchini. 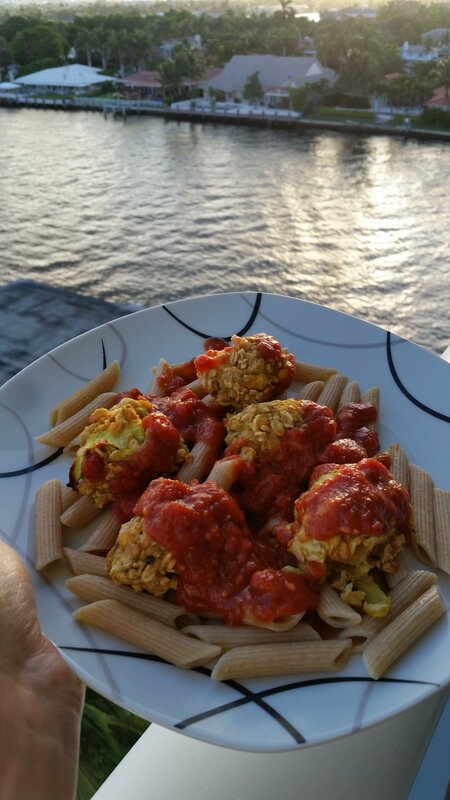 (Do not use more than 1 cup of shredded zucchini). Stir together until well-combined. If the mixture is too wet to handle, add a little flour and/or nutritional yeast to help absorb excess moisture. Preheat the oven to 375°F then line a baking sheet with aluminum foil or parchment paper. 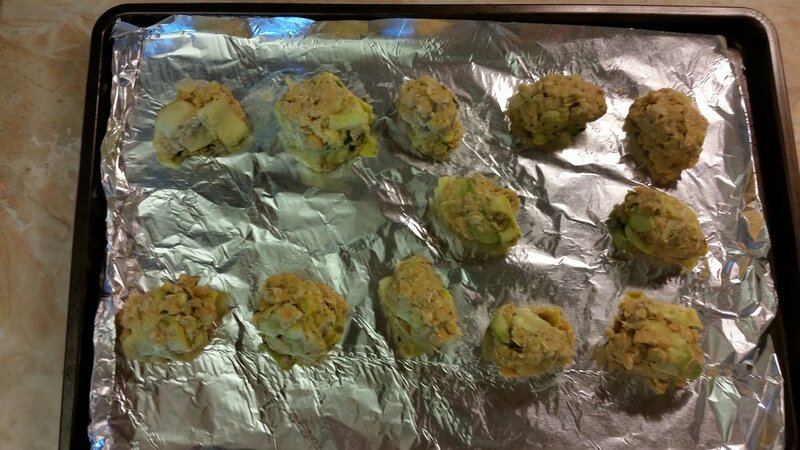 Using your hands, scoop out the zucchini mixture and roll into 12 separate balls. Arrange on the baking sheet a few inches apart then bake in the oven for 25 minutes. Meanwhile, cook pasta as directed. 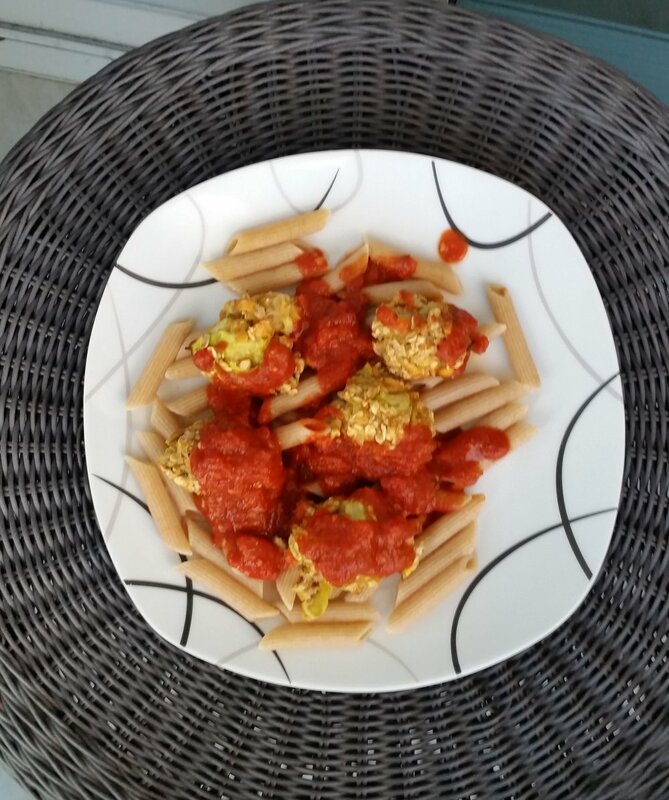 Once the zucchini balls are light golden brown (25 minutes), remove from oven and set aside. Serve warm over cooked pasta with marinara sauce. *This 15 minute session will help us get to know you better for a long term plan!